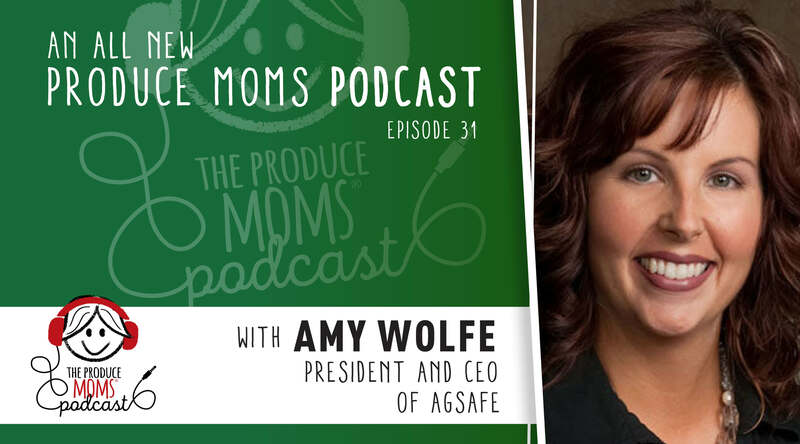 This week on The Produce Moms Podcast, we’re talking with Amy Wolfe, the President and CEO of AgSafe. AgSafe’s mission is “to advance the food and farming industries commitment to a safe, sustainable workforce and food supply, by providing practical education and resources.” Their aim is to provide support for farmers, advocate for farmworkers and provide assurance to consumers that the food that made it to their tables was grown and harvested in a responsible, clean and safe manner. AgSafe has grown over 700% in the last 6 years. 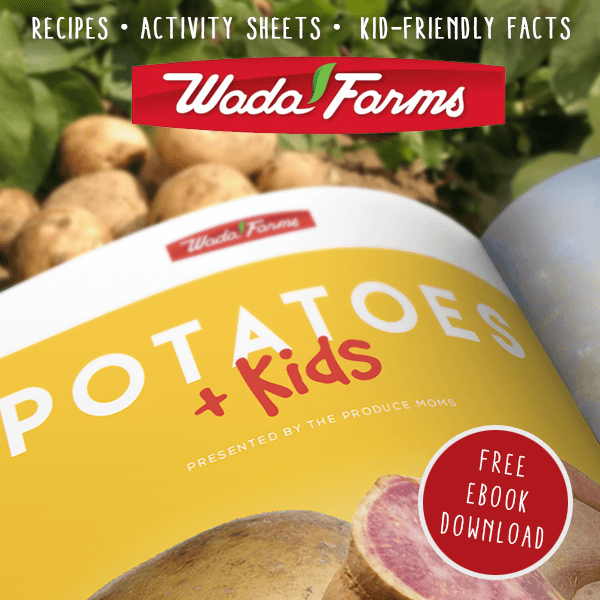 They are resourcing farmers and farmworkers and providing integral education to help the work environments of farms meet regulatory standards to ensure the safety of the workers. 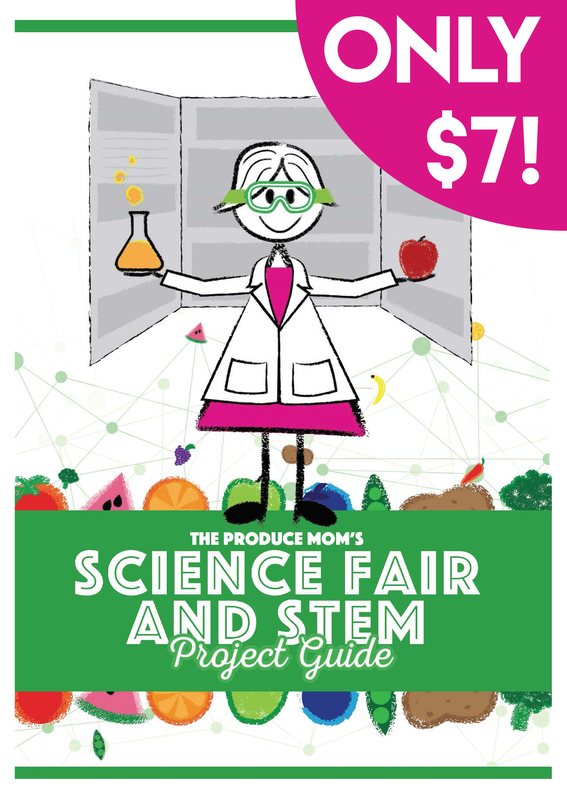 Amy discusses the various methods they employ to make sure they are affecting positive change and making an incredible impact on the produce industry. You can learn more about all of the work AgSafe is doing at agsafe.org. You can also find them on Facebook and Twitter. Amy is on Facebook Live each week. 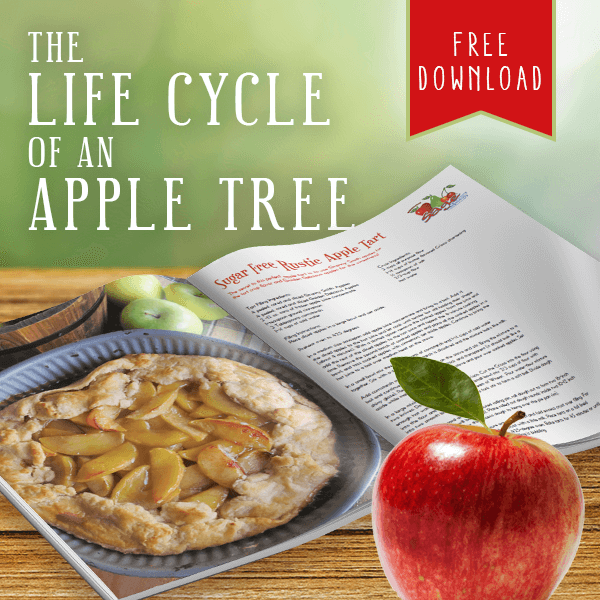 Listen in to stay informed, and learn more about the efforts of AgSafe. Be sure to visit www.Agsafe.org to find out more.